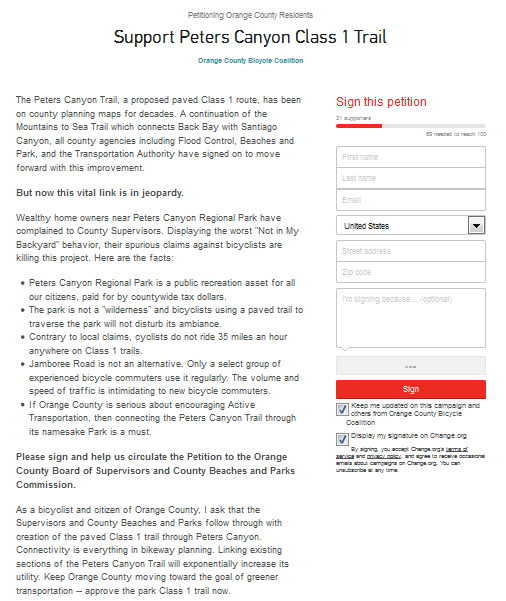 Peters Canyon petition needs your signature now. if you don’t support this effort there will be no Peters Canyon Class 1 trail– through Peters Canyon! We were supposed to get a trail, instead we get the shaft. 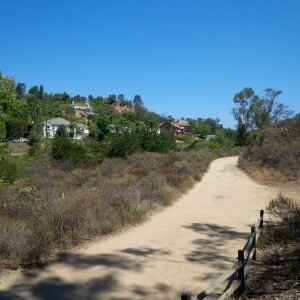 For decades there’s been a paved, Class 1 trail slated for Peters Canyon Regional Park. That trail is a vital link in Orange County’s much touted Mountains to the Sea Trail connecting Back Bay with Santiago Canyon and beyond. Everyone has been on board with this idea– County Flood Control, Beaches and Parks, and the Orange County Transportation Authority. 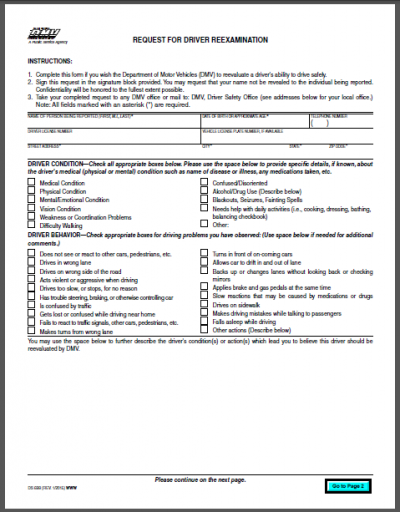 The latter agency has included it in their Master Plan of Commuter Bikeways. But now a bunch of ignorant NIMBYs in Orange Park Acres have pressured Supervisor Todd Spitzer and the staff of OC Parks into opposing the plan. 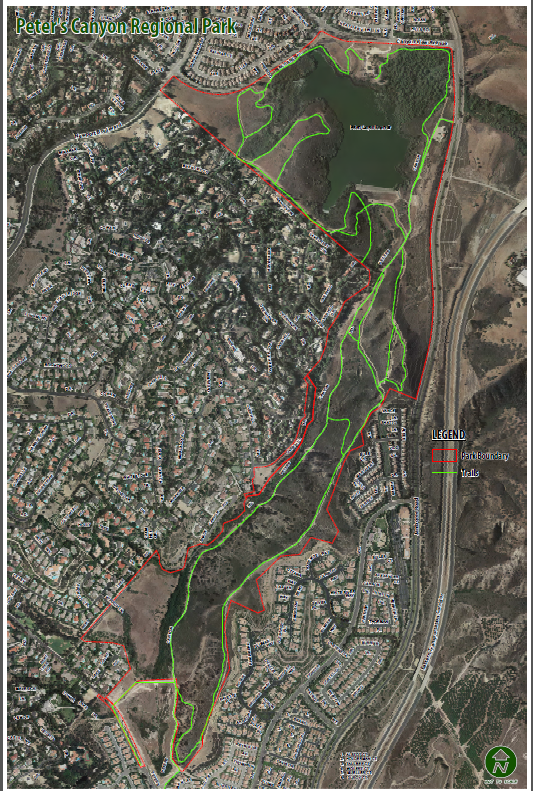 Peters Canyon Park with existing trails. 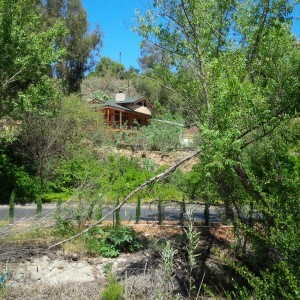 The Class 1 will share right of way through the center connecting Peters Canyon Dr. in the south with Canyon View in the north. Peters Canyon Regional Park is not a wilderness; it’s a former cow pasture adopted by County Flood Control as a catch basin. It’s also one of the last undeveloped chunks of OC that backs up to a lot of rich folks’ homes. And– surprise– they don’t want any more of us common folk using “their” park. It’s literally “not in my back yard” NIMBYism at its ugliest. Cyclists do not ride 35 miles an hour anywhere on Class 1 trails. Very few bicycle commuters use Jamboree regularly. And no one new to the idea of bicycle commuting will. 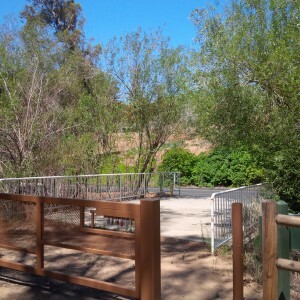 No, if Orange County is serious about encouraging Active Transportation then connecting the Peters Canyon Trail through its namesake Park is a must. * New cyclists prefer riding away from auto traffic, but Jamboree is a major commuting route for motorists. * The grade on Jamboree is more difficult and the summit is higher than the proposed route through the Park. * Connectivity is everything in bikeway planning; trails that go nowhere are useless. * Failing to build this section wastes previous investment in existing sections. But logic and myriad public benefit are lost on these clueless by politically connected NIMBYs. We need your letters to Todd Spitzer and OC Beaches and Parks. And we need them NOW. 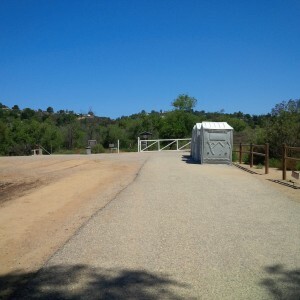 Tell ’em in your own words why Peters Canyon Class 1 trail must be built.